The online store "Magicals Store" at www.magicalsstore.com, is fraudulent. 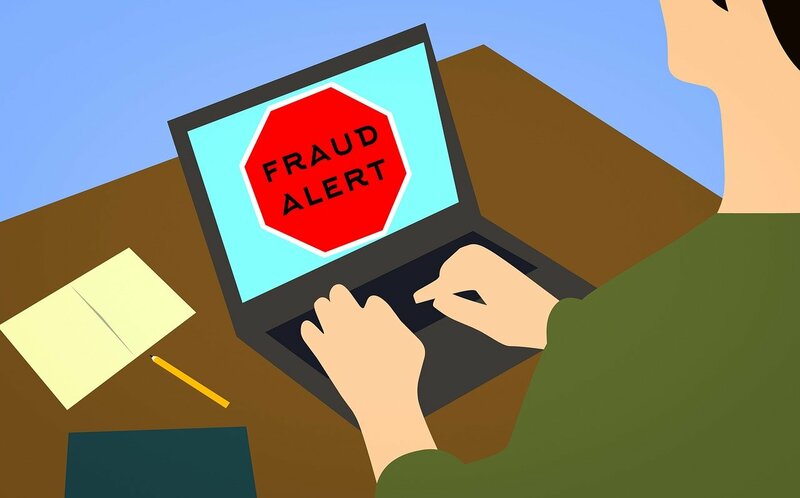 Online users are advised to stay away from the fraudulent website because those who shopped on it run the risk of receiving counterfeit goods, or poor quality goods that look nothing like what was advertised. The website is being advertised on Facebook and Instagram and a lot of my friends of complaint about receiving counterfeit or poor quality goods.